Want to create images that soar? 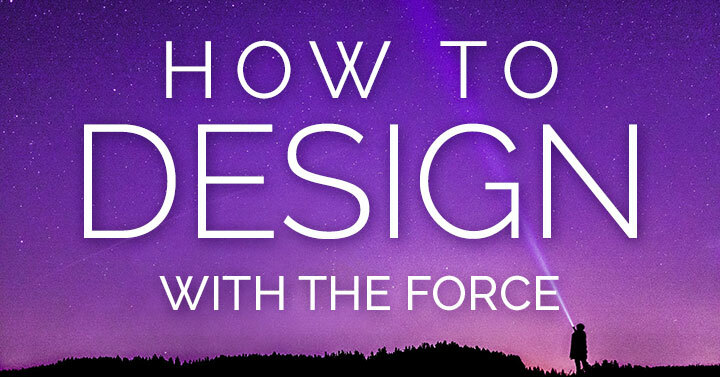 Then buckle up to learn 7 design principles from Star Wars! Truth be told, I’m geeking out over the Star Wars takeover at Disneyland. 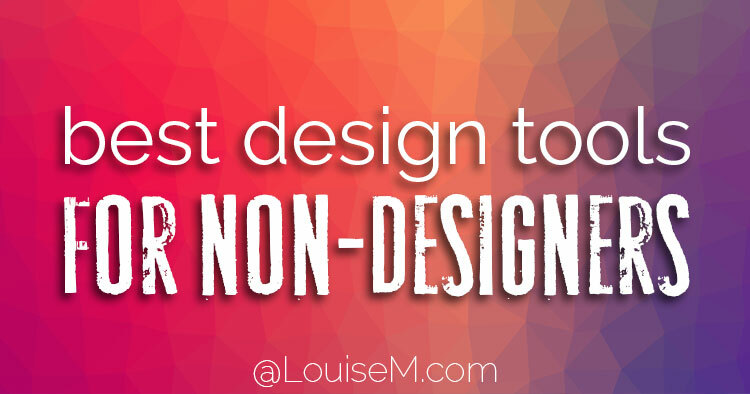 But whether you’re a sci-fi lover or hater, these essential design principles will help you win the battle for your audience’s attention! 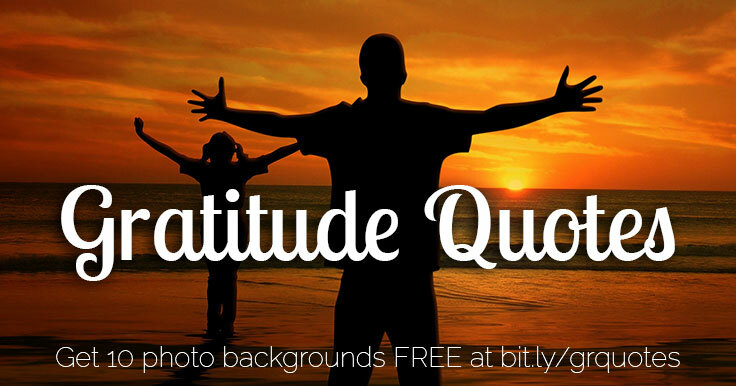 Want to learn how to use PicMonkey? 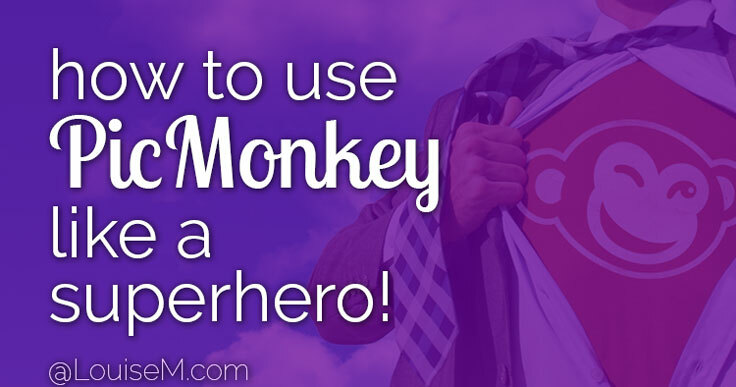 If you want to make professional-looking graphics easily, give the Monkey a go. He’s fast yet flexible, and my favorite design tool of the online and/or mobile variety. 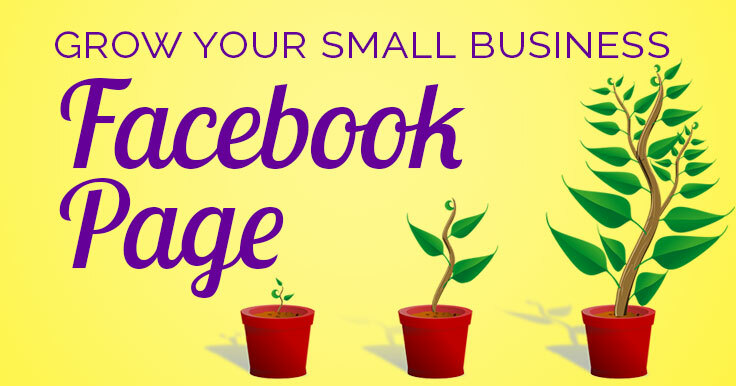 Wondering how to promote your small business on Facebook? You probably spend a lot of time on Facebook already. Why not take advantage of social media marketing to build your business there? As a small business owner, you can promote your brand and sell your goods and services directly on Facebook. Having so many options can be confusing, though. Not to mention knowing what to post, creating those posts, and actually getting them on Facebook!